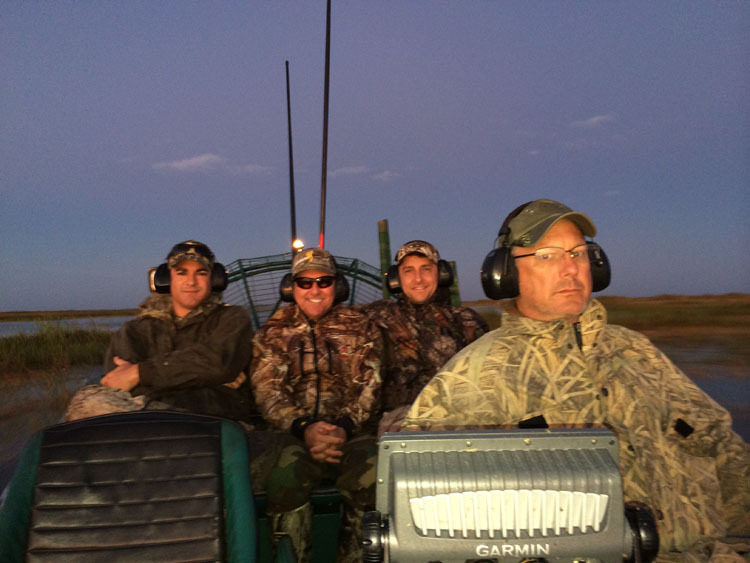 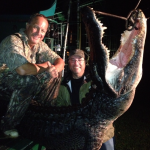 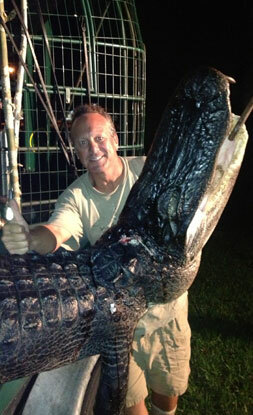 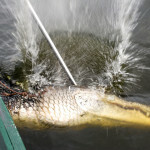 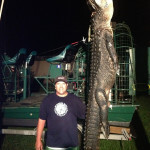 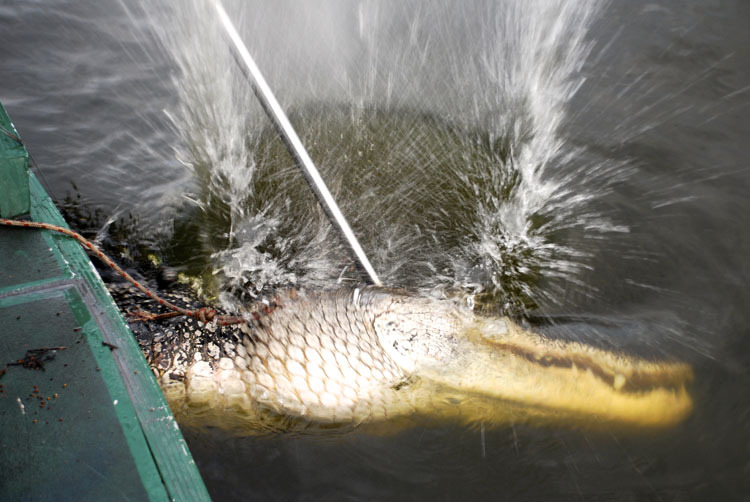 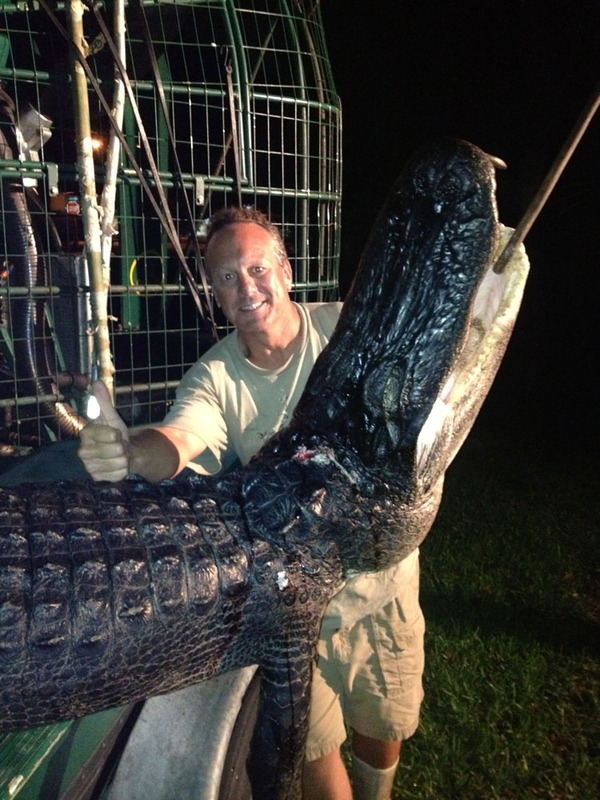 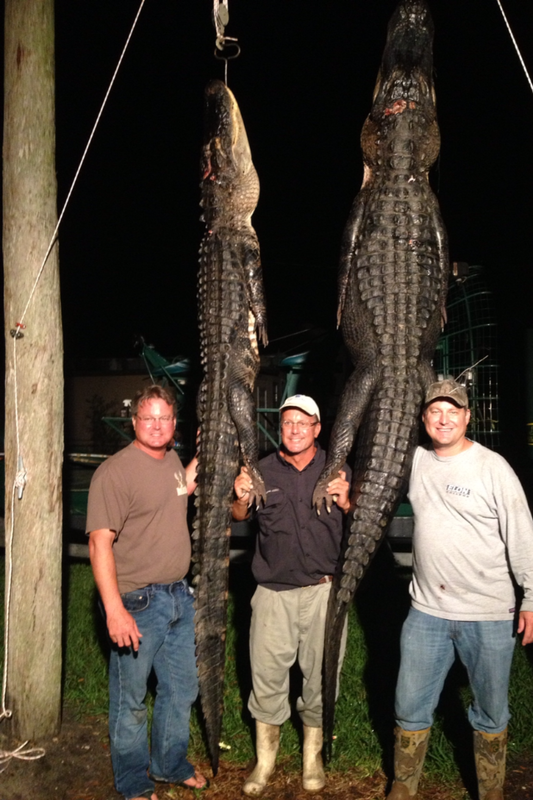 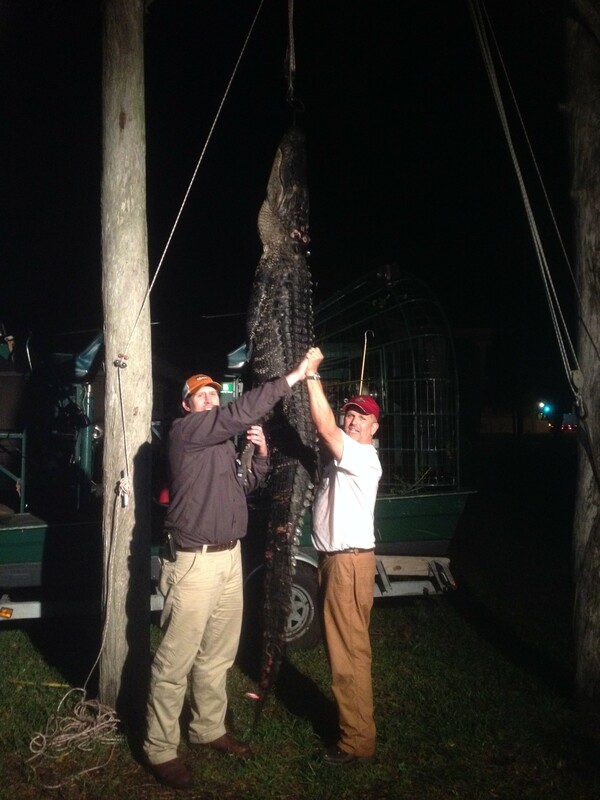 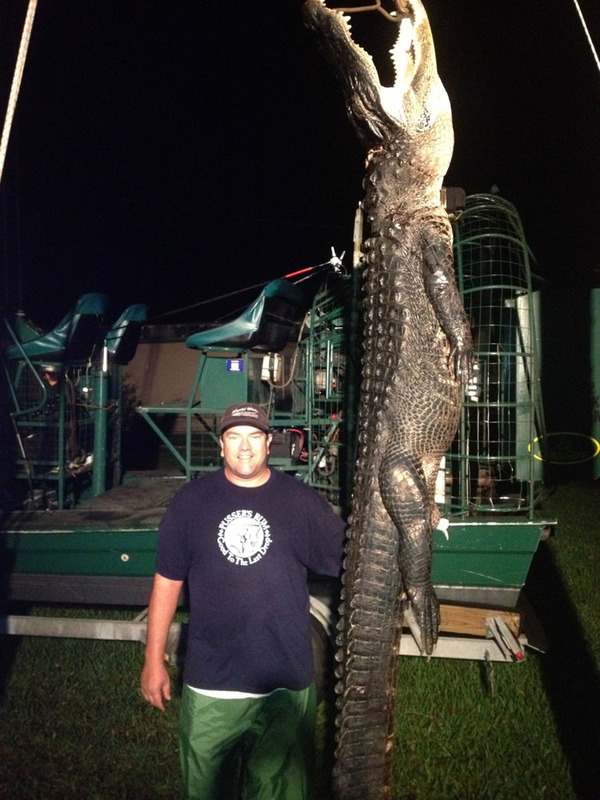 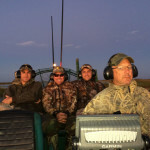 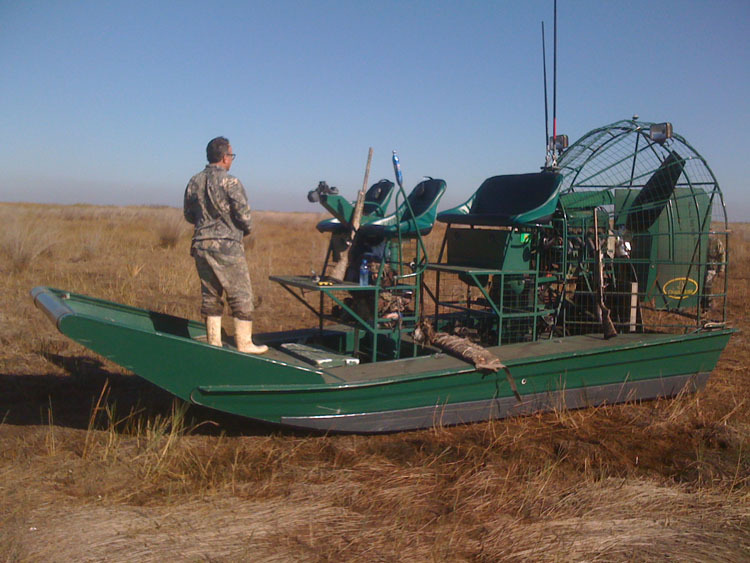 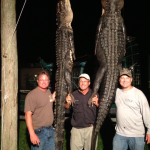 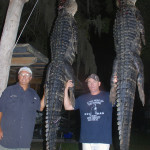 Captain Steve Greep has been conducting gator and duck hunts for over 25 years. 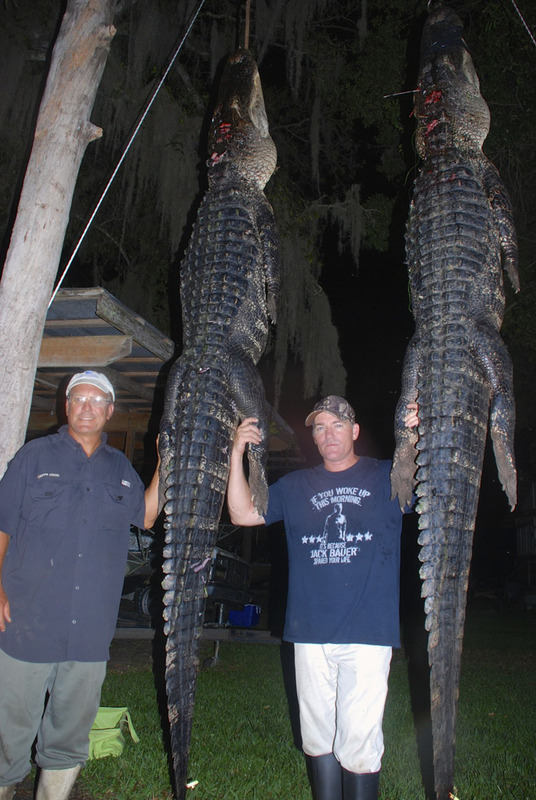 He knows Lake Okeechobee as well as anyone. 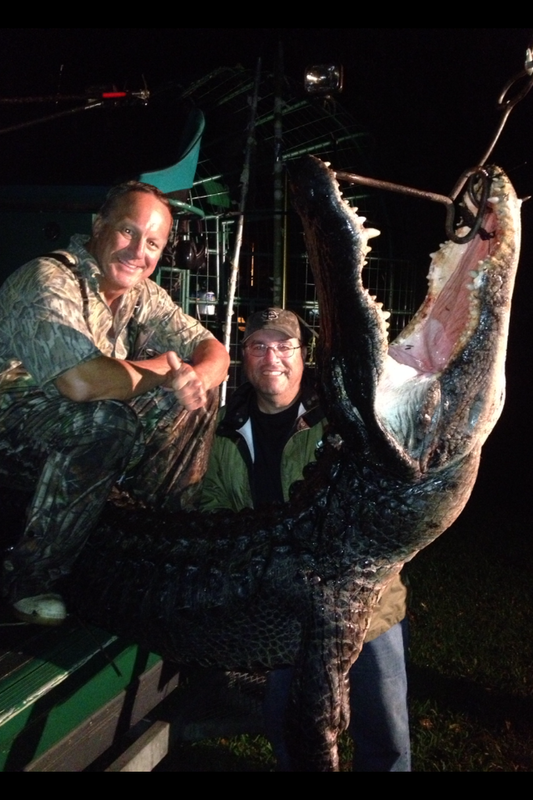 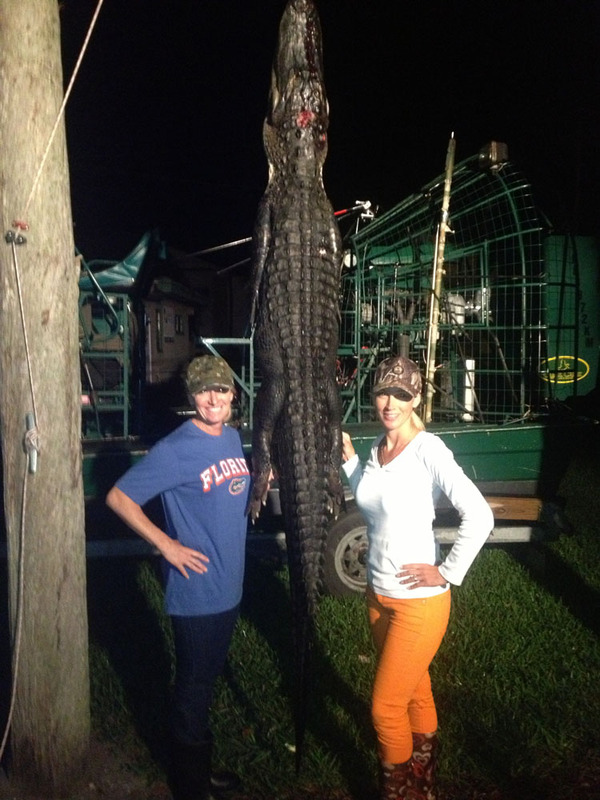 In that time, he has hunted down hundreds of alligators and thousands of ducks and he does it by the book. 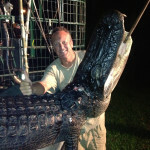 He enjoys a good reputation with the FWC. 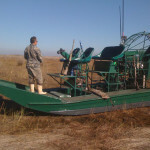 Captain Steve is a US Coast Guard licensed boat captain.